Hello and welcome to Gum Valley Patchwork. 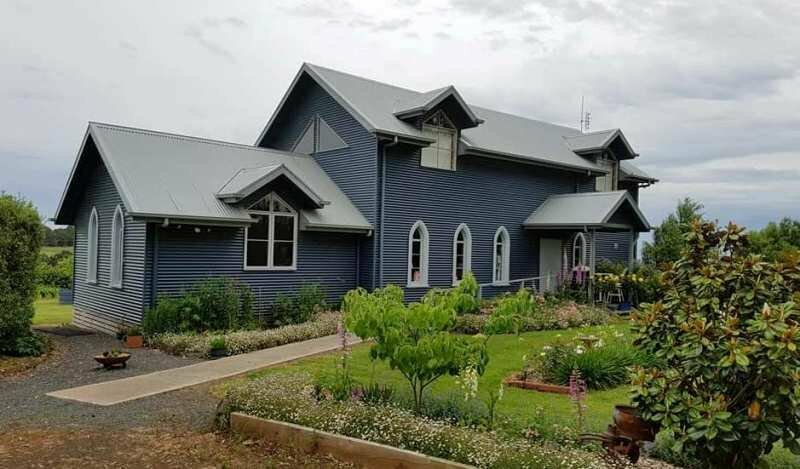 As we head in to Autumn, and cooler nights, I am hoping to get some extra stitching done in the lead up to the Australasian Quilt Convention in Melbourne. It's a busy time of the year with all of the preparation work to be done so that my stand is nice and full of new and beautiful things. 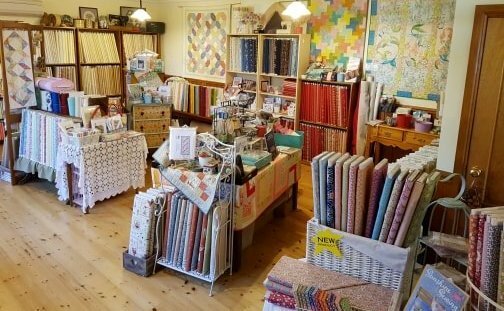 There have been plenty of new fabric arrivals to keep the creative juices flowing, and more expected in the next few months. 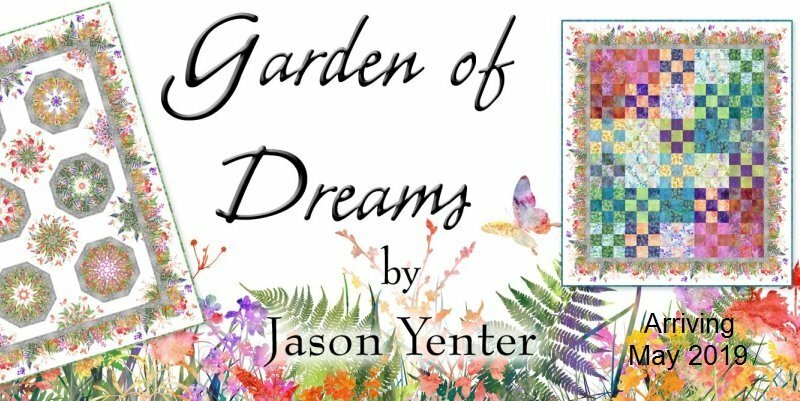 New arrivals include: 'Sweet Garden of Mine' by Lynette Anderson Designs; 'Coco' by Chez Moi for Moda; 'Vive La France' by French General for Moda; 'Crystal Lake' by Mininck & Simpson for Moda; Folk Art Flannel 2 by Janet Rae Nesbitt, One Sister Designs for Henry Glass; and some more Tilda Dots to add to the collection. 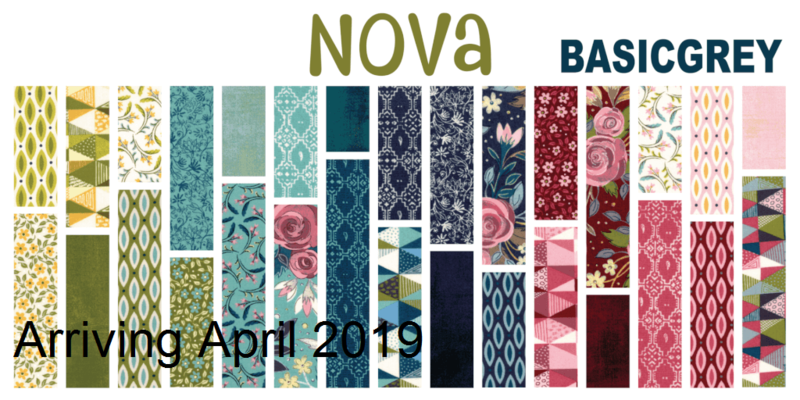 I'm expecting 'Willowbrook Market Garden' by Natalie Bird; the beautiful 'Bee Joyful' by Deb Strain for Moda; and 'Nova' by Basic Grey for Moda to be arriving in April; 'Garden of Dreams' by Jason Yenter (May); 'Christmas Elves' by Gail Pan Designs (May); 'Winter Manor' by Holly Taylor (June); and 'Home is Best' also by Janet Rae Nesbitt (July/August). ......phew! Lots of new fabrics, hopefully something to suit everybody! Please remember that if you are after something in particular and can't find it please contact me and I will try to help you out. And if I don't stock it I might know someone who does. 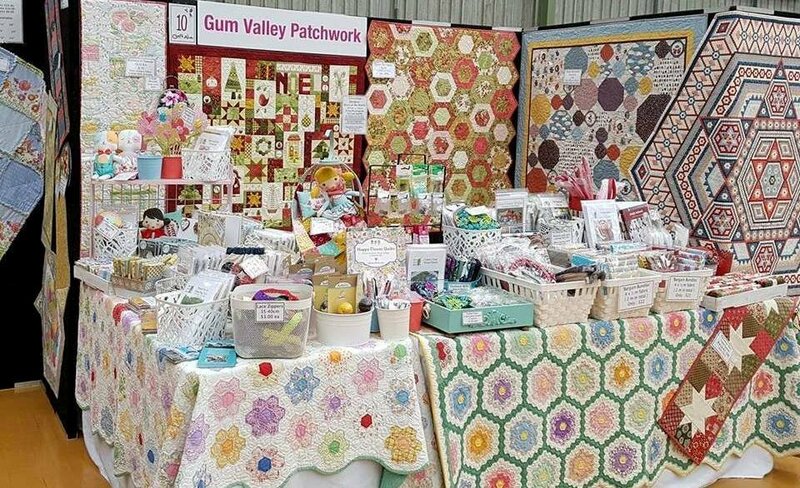 For current happenings at Gum Valley Patchwork you can follow me on Facebook, Instagram and my Blog by clicking on the buttons provided. I look forward to being able to assist you in your purchases and please do not hesitate to contact me if you have any questions.